A group that represents Indigenous lawyers and legal scholars is criticizing Prime Minister Justin Trudeau over his decision to move his justice minister into a new portfolio in last week's cabinet shuffle. Jody Wilson-Raybould, the first Indigenous person to serve as Justice Minister and Attorney General of Canada, was shifted out of that position and named Minister of Veteran Affairs. The Indigenous Bar Association issued a statement on Monday calling Wilson-Raybould's reassignment "poorly orchestrated," saying it "calls into question" Trudeau's commitment to the United Nations Declaration on the Rights of Indigenous Peoples and the principles of reconciliation. "With the federal election looming, relieving a strong Indigenous advocate from her duties as the justice minister is a monumental symbol of the Liberal government's lack of commitment to the meaningful recognition of Indigenous rights and interests," the statement said. "We felt compelled to put out a message saying, look, we're a little bit disappointed in the current government's actions," said IBA president Scott Robertson. "Obviously, the government is clear to do what it wants to do in terms of making those decisions. But from an optics perspective, we're just questioning the reasoning." Robertson regards Wilson-Raybould as a competent minister who knew her file. And he dismisses reports and rumours that emerged in the wake of last week's shuffle that Wilson-Raybould could be difficult to work with. "It always seems to be that people are difficult to work with," Robertson said. "And you know what makes them difficult? It's because people don't like the message they're saying. They don't like change." 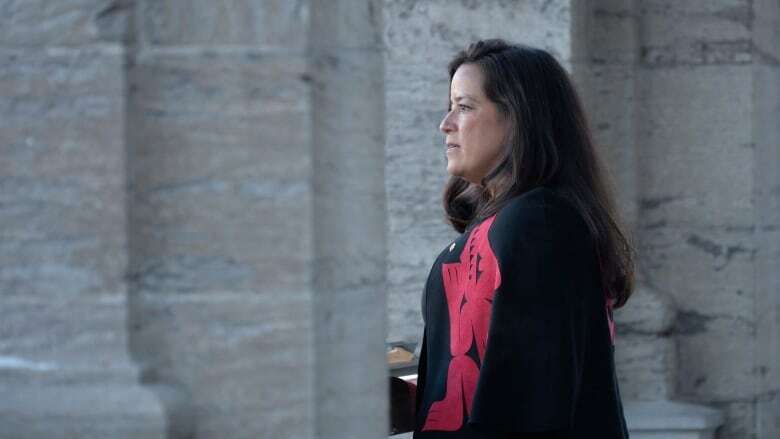 On the day of the cabinet shuffle, Wilson-Raybould brushed aside any suggestion her move from Justice to Veterans Affairs was a step down. "I can think of no world in which I would consider working for our veterans in Canada as a demotion," she said. At the same time, Wilson-Raybould issued a lengthy statement listing her accomplishments as justice minister. In that same statement, she urged the Liberal government not to waver in its efforts at reconciliation. "While our government has taken some very important steps, and hard work is being done, the necessary shifts have not yet been fully achieved," she wrote. Trudeau has rejected any suggestion Wilson-Raybould was demoted, calling the role of Veterans Affairs minister "a deep and awesome responsibility". Trudeau has nonetheless faced criticism. Cheryl Casimer, a member of the First Nations Summit task force in B.C., echoed the IBA, saying Trudeau's promise to reforge Canada's relationship with Indigenous Peoples was starting to ring hollow. A group of Indigenous legal experts recently wrote an opinion piece in the Globe and Mail calling Wilson-Raybould's transfer "bizarre and incoherent." And Grand Chief Stewart Phillip, president of the Union of B.C. Indian Chiefs, called the move "disappointing and disturbing" in an interview with APTN, the Aboriginal People Television Network. Tom Parry is a reporter on Parliament Hill for CBC News. 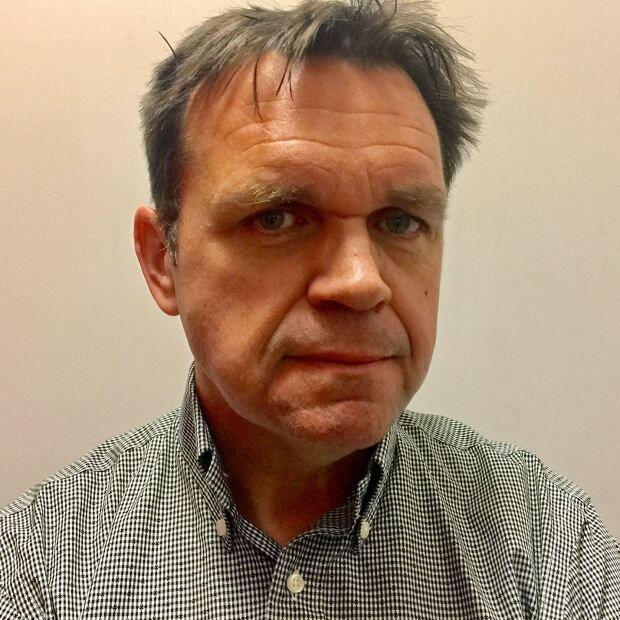 He has covered stories for CBC from across Canada and around the world.